A single survey can include survey texts in multiple languages. If a survey contains different languages, a 'Choose language' page is shown automatically for the respondent in the beginning of the survey. The texts on the language selection page will be shown in the language of the respondent's browser language. This page is visible only in published surveys. Languages can be added and removed in the 'Language versions' window. Add, delete or copy languages with the plus, minus and copy keys on the left. There are several build-in languages available but it is also possible to create a survey in a language that doesn't exist in the given languages. It is recommended to build the survey structure ready in one language before adding other languages. Adding a language version copies the question, option etc. texts to the new language version to help the translation process. Note that the structure of the survey has to be identical between language versions! One language cannot contain extra questions or answer options. 2. Add new language with the + button and select the desired language in the 'Language versions' window. 3. The language you have added is automatically set on and you can begin to translate the survey. 4. After adding languages, you can move between language versions by selecting the language from Language menu. 5. Translate survey texts by overwriting them to the selected language. [No translation] texts will appear after every text to indicate that the translations have not been added yet. If it is necessary to use a language that is not preset in Surveypal, you can easily make a new translation in the Language versions window. 3. Double-click the name of the language and enter the name of the new language. 4. Write the translations in place of the default texts. Edit the default texts of the survey by selecting 'Edit languages'. The default texts include e.g. the survey navigation button texts and the text on 'Thank you for answering!' page at the end of the survey. It is possible to edit default texts in every language separately. After selecting 'Edit languages' in the Build view the 'Language versions' window will open. After launching the survey it is still possible to add languages but they cannot be deleted. The default language of a new survey is always the same as the user interface language. It is possible to change the writing direction in the survey. 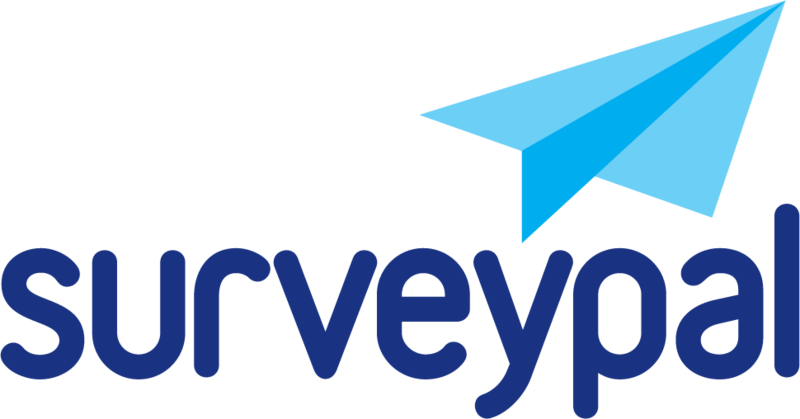 This makes it possible to create surveys e.g. in Arabic. Please contact Surveypal helpdesk for more information.